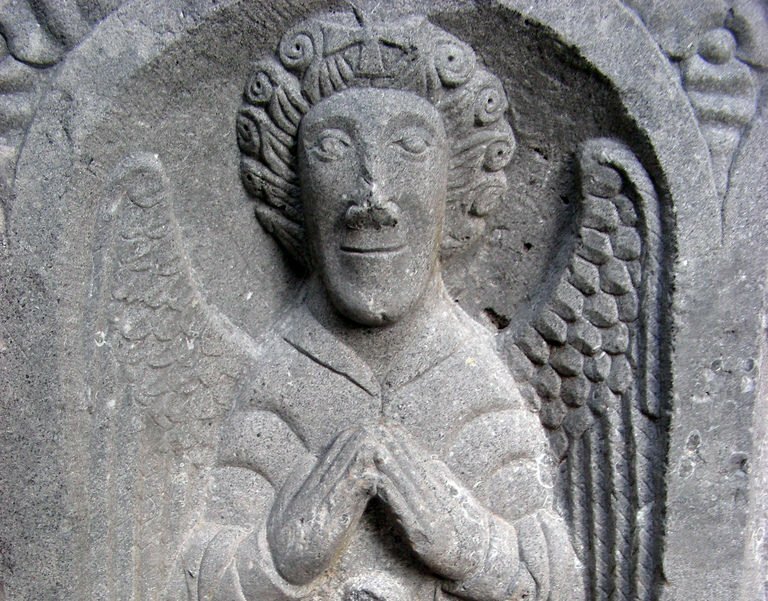 Were medieval people funny? Could they tell a good joke? Check out these stories from Poggio Bracciolini and see if you will laugh! A Priest was expounding to his congregation the passage of the Gospel wherein is recited that our Saviour fed five thousand people out of five loaves, and, by a slip of the tongue, instead of five thousand, said five hundred. His clerk, in a low whisper, called his attention to the mistake, reminding him that the Gospel mentioned five thousand. I have thought fit to recall, among these anecdotes, a tart reply of the Cardinal of Avignon, a most sensible man. When residing in Avignon, the Popes used to have, in advance of their retinue, a number of led horses, with gorgeous housings and trappings, to enhance the magnificence of their train. The King of France, one day, indignantly asked the Cardinal if the Apostles had ever resorted to such a display.